The Scotch Malt Whisky Association began as a private club in 1978 for a select group of friends to share the purchase of single casks. It has since become public but continues to sell carefully selected whisky to club members around the world. 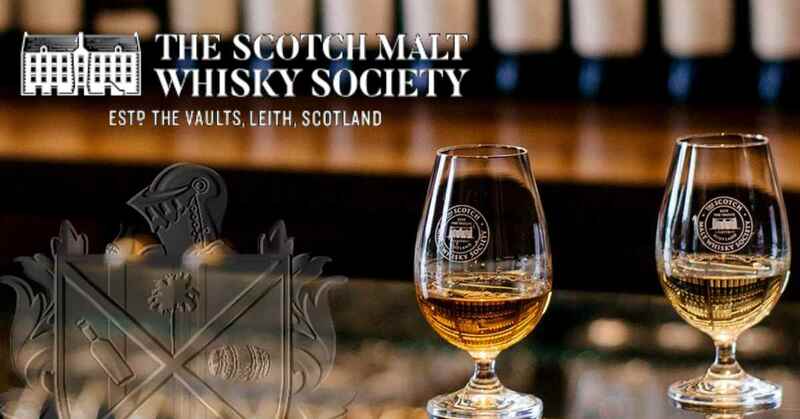 Ben Dietrich of SMWSA will present on the South Patio (with fireplace), five single malts with are only available to SMWSA members. There are likely to be extra bottles not listed. Roasted Cauliflower-with romesco, toasted almonds, bread crumbs. Short Rib Tacos-Pickled red tacos.